Mary Stevenson Cassatt was an American painter and printmaker. 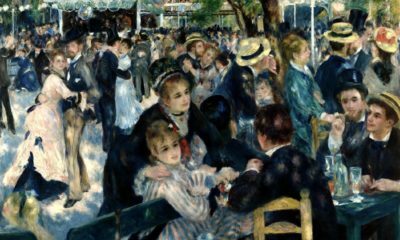 She lived much of her adult life in France, where she became friends with Edgar Degas and later exhibited among the Impressionists as one of “les trois grandes dames” (the three great ladies). She was famous for creating images of the social and private lives of women, with particular emphasis on the intimate bonds between mothers and children. 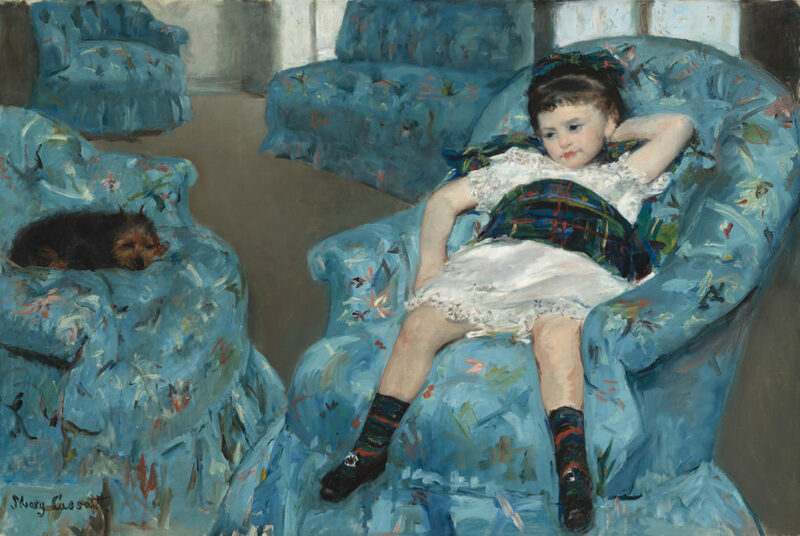 Little Girl in a Blue Armchair is one of her most important works. 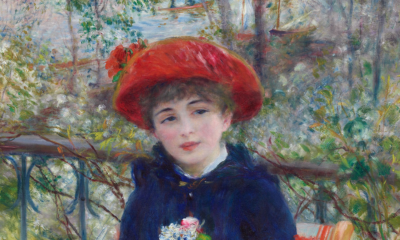 The painting was possibly shown at the Fourth Impressionist Exhibition 1879 as Portrait de petite fille. 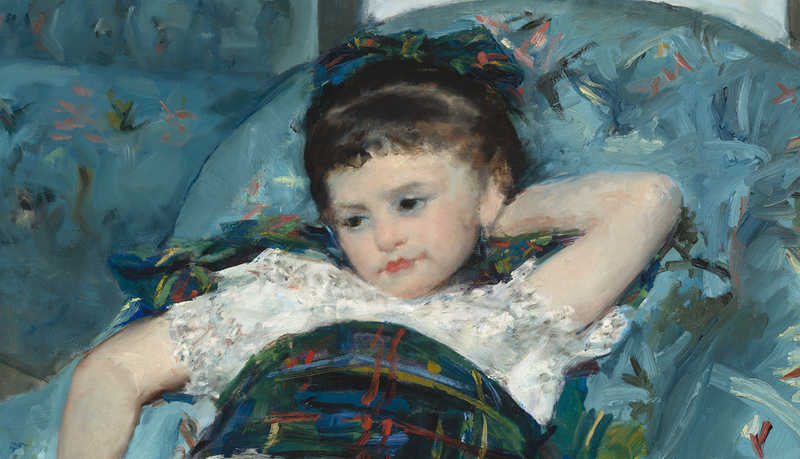 At that time Cassatt was in conflict with the official French art establishment and had her submissions rejected by the official Salon. 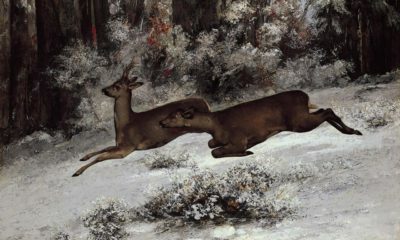 It was no deal for her when Edgar Degas invited her to join the Impressionists. The dog pictured lying in the armchair next to the little girl in Little Girl in a Blue Armchair is a Brussels Griffon. 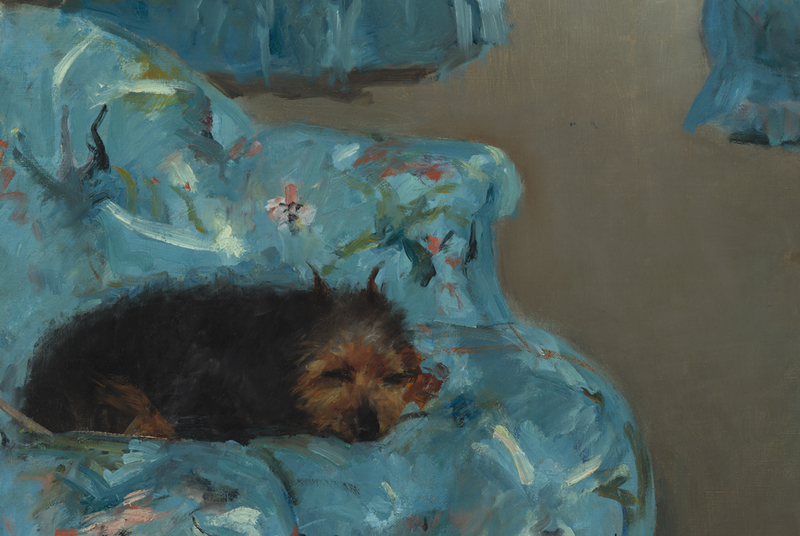 It was Degas who presented her with a pup he had procured from fellow Impressionist Ludovic-Napoléon Lepic, a dog lover who bred them, and Cassatt went on to keep them for the rest of her life. 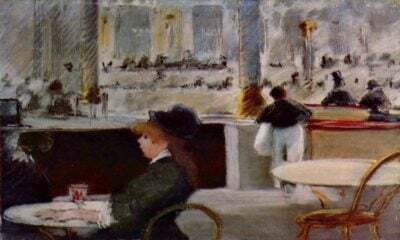 Degas also had another contribution to the painting – recent cleaning and infra-red photography at the National Gallery of Art has confirmed Degas did some reworks on the piece. The girl herself was the daughter of a friend of Degas’s. 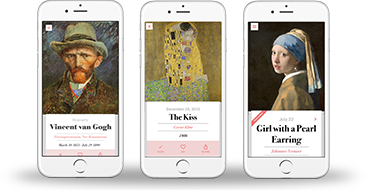 By that time Degas and Cassatt certainly had much in common.  Both were born into the upper-middle-class, the children of bankers, and both had strong connections to America. Degas’s mother and grandmother were American and he had stayed with his family in New Orleans in 1872-3. Cassatt was born in Pennsylvania and spent four years studying at the Pennsylvanian Academy of the Fine Arts. The similarities in their work are also visible: in the composition, the casual, unposed treatment of the sitter, as well as the interest in the private moment. 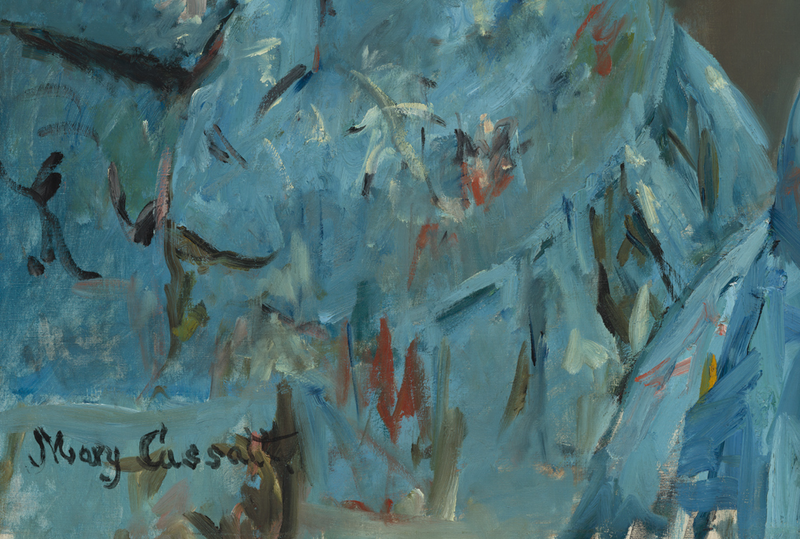 The painting, dazzling with its predominant hue of deep turquoise, was purchased from the artist by Ambroise Vollard of Paris around 1903 for his gallery, and was later acquired by Hector Brame of Paris. It was sold in 1963 to Mr. and Mrs. Paul Mellon. 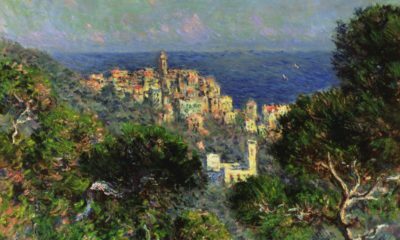 They lent it to the National Gallery of Art for exhibitions and eventually gifted it in 1983 to NGA.